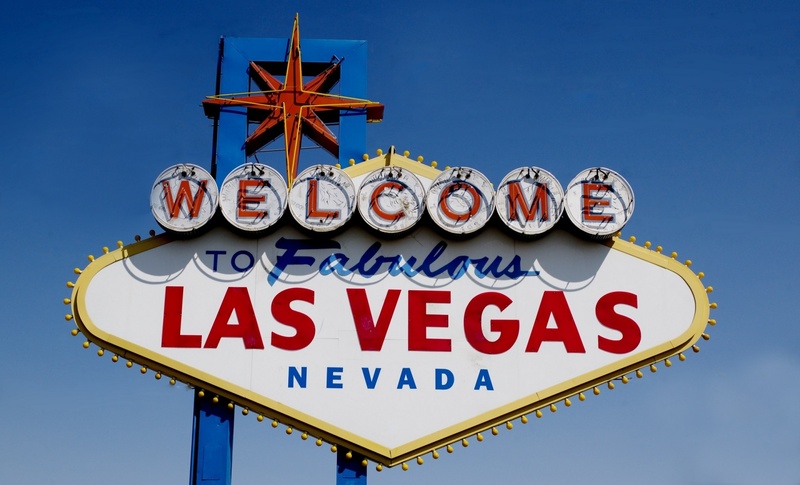 I’m so excited that I will get to tick Las Vegas off my USA bucket list next year as my best friend has decided to get married there – and I’m bridesmaid! I can’t wait to see Paris and Venice and see how they compare to the real places, visit the hotels and casinos, and go to some awesome pool parties. I also really want to do the Grand Canyon helicopter trip while I’m there. I have actually already visited Orlando Florida (twice!) but no USA bucket list would be complete without the sunshine state. 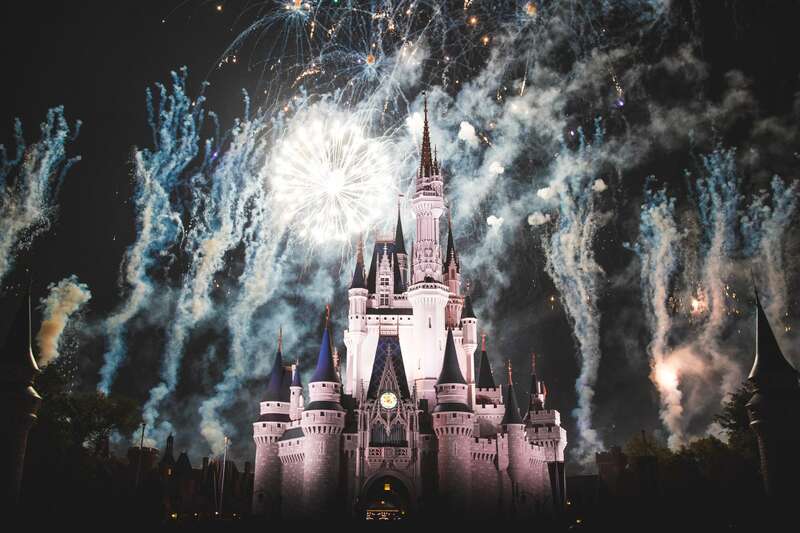 If you’re planning a trip to Florida you absolutely cannot miss visiting the world famous theme parks, especially Disneyworld. Buy your Disney tickets online to get the best deal. I also really want to visit the other parts of Florida – Miami, the Everglades and the Florida Keys – to see a different side of the state. 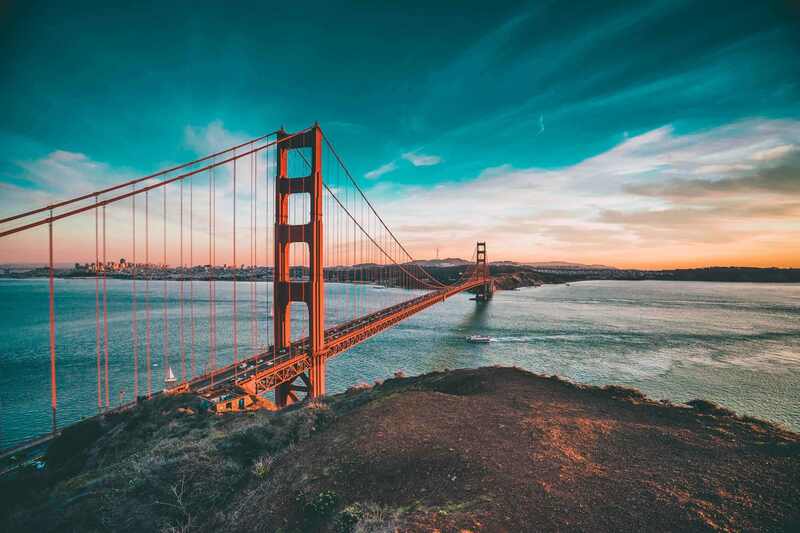 San Francisco just seems like the coolest city and hopefully I will get to visit after Vegas next year. I really want to visit Alcatraz and take pictures of the Golden Gate Bridge. I’d love to visit Lombard Street, made famous by so many movies and eat shrimp in San Francisco Bay. Ever since I watched The Hills I have wanted to go to LA. I’d love to skate on the Venice Beach Boardwalk, walk the Hollywood Walk of Fame and gaze at the stars at Griffith Observatory. 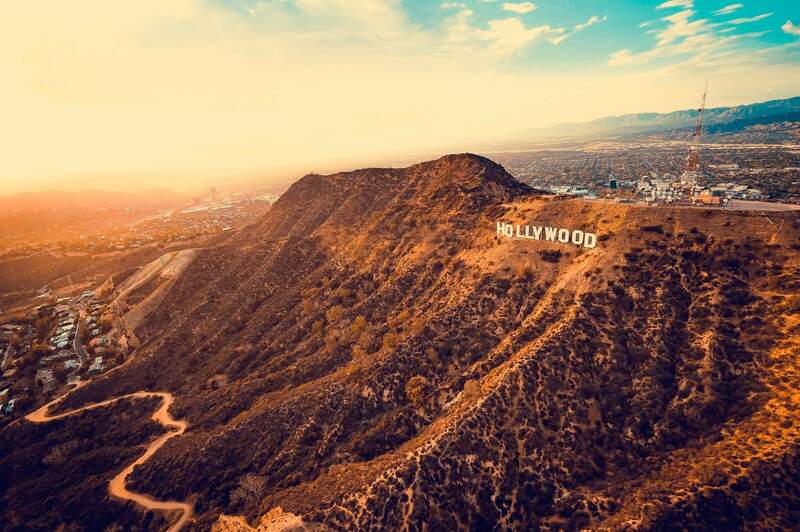 One of the top things on my to do list is a hike to the Hollywood sign – there are quite a few routes to choose from and they offer spectacular views of the city. 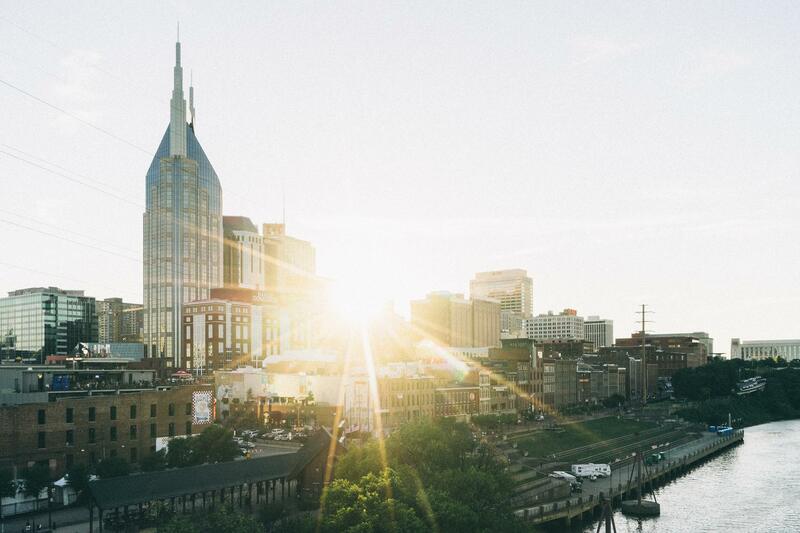 Nashville is quite a new addition to my USA bucket list, but it made it on there after I watched Megan McKenna in Nashville last year. The city looks like it has a really cool vibe, with live music wherever you go. I’d love to visit the Country Music Hall of Fame and explore the downtown Nashville bar scene, soaking up the music and the atmosphere. What’s on your USA bucket list? Let me know where you’d like to visit in the comments!